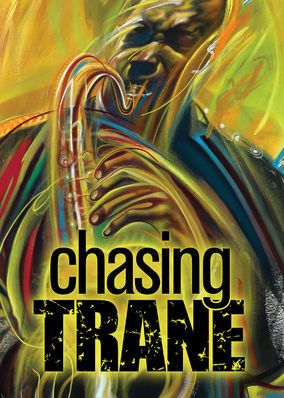 Chasing Trane (2016) on Netflix India. Check worldwide Netflix availability! If Chasing Trane isn't available in your country, or you are visiting a country where it isn't, there is still a way to watch it! Featuring interviews, insights and archival footage, this documentary aims to reveal how historical events shaped the music of John Coltrane. Embark on an exploration into the short life and lasting legacy of this iconic jazz saxophonist and composer.